We are a tour operator located along Diani Beach Road, Kwale, Kenya. 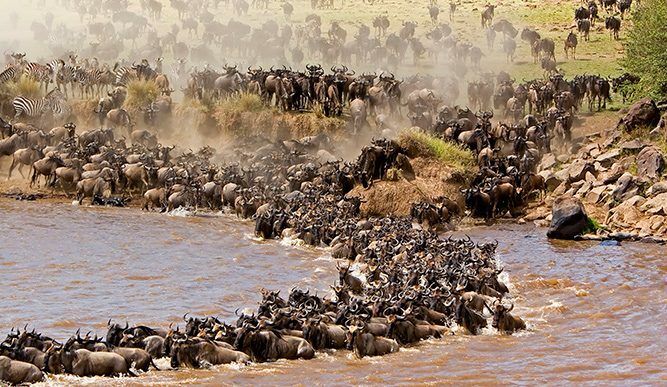 We provide safaris to top notch destinations within Kenya and Tanzania. We guarantee that your safari will be one of a kind with the customer service exceeding the customers expectation. Come on, don’t be shy. Give us a call. Talk to us! We are located along Diani Beach Road, Kwale, Kenya. 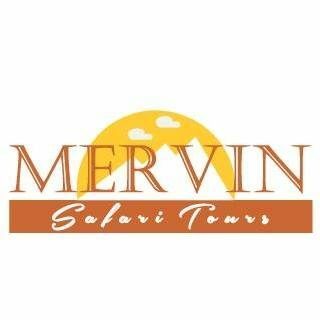 Mervin Safari Tours is equipped with such tourism professional to give you best customer service ever. Their promise to you is your ultimate safari expedition in Kenya.